The issue of affordable housing has been front and center in this column on numerous occasions, most recently when it marked the 50th Anniversary of the Fair Housing Act of 1968. That particular installment of The Anti-Poverty Soldier also examined recent attempts on the part of many legislators, on both the state and national levels, to gut and perhaps even abolish this law, which was signed exactly one week after the assassination of Dr. Martin Luther King, Jr. While such efforts were narrowly thwarted in a 5-4 decision by the United States Supreme Court, the truth is that fair and affordable housing has been under threat every day since the legislation was passed 50 years ago. In fact, there are not many communities nationwide where the realization of fair housing has truly been realized. Today, in Minnesota alone, there are numerous issues that continue to undermine some of the modest gains that have been made over the years. 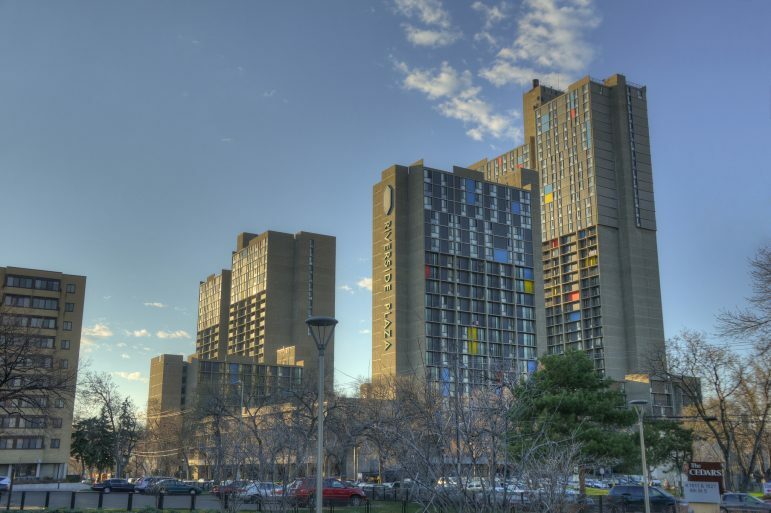 One of these emerging trends, which has been covered extensively by the MSR, is the privatization of public housing through a federal program known as Rental Assistance Demonstration (RAD). Established by the U.S. Department of Housing and Urban Development (HUD) in 2012, RAD has been significantly expanded under the current administration. In the eyes of many, RAD poses a tremendous threat to the rights and well-being of tenants living in Minneapolis Public Housing Authority properties, as well as in subsidized housing units throughout the nation. Another obstacle in the quest to maintain and grow affordable housing units in the Twin Cities is the ever-present specter of gentrification. We’ve been told that the establishment of light rail in St. Paul’s Central Corridor and the construction of a new soccer stadium in the city’s Midway district would not result in the kind of destructive gentrification that has impacted other cities. Yet a 2018 study by the University of Minnesota’s Center for Urban and Regional Affairs (CURA) suggests that St. Paul neighborhoods such as Thomas-Dale (Frogtown) and Hamline-Midway have been significantly gentrified, as have numerous Census tracts in both North and South Minneapolis. In Frogtown, the report’s findings reveal that tax-credit housing is not affordable for most local residents, and some renter households are being forced to “double up” with other families just to get by. In the gentrified neighborhoods of Minneapolis, residents note that new businesses “do not match the needs” of historic residents, and there is a lack of resources for the long-established businesses in the community. As we learn in a recent story from MinnPost, the lack of affordable housing is not unique to big cities. In Minnesota’s suburban and rural communities there has been a sharp increase in the number of housing evictions. Le Sueur County, located approximately one hour southwest of the Twin Cities, currently ranks third in the percentage of annual eviction filings, behind only Anoka and Ramsey counties. It’s worth noting that since 2000, median rents in Le Sueur County have increased by 16 percent. At the same time, the annual median income for renter households in the county dropped by 13 percent. Statewide, it is not much better. The average rent since 2000 is nine percent higher compared to a decrease in income of 11 percent. How can we expect things to get better if the cost of housing continues to rise and wages continue to fall? Quality affordable housing must be made available to all. Anything counter to that is a disgrace and diminishes all of us.